Rapunzel song, Fairy Tale Crafts, Dramatic Play, and a Rhythm Game! 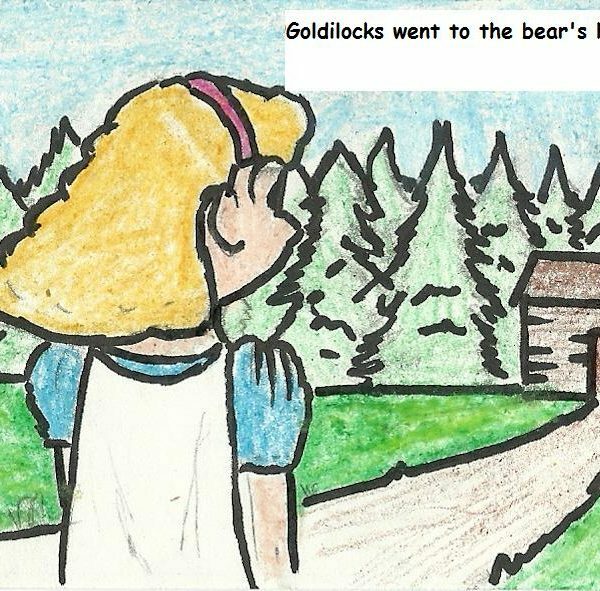 Kids love reading and learning with classic Fairy Tales! There are great adventures awaiting...read, sing, and play along with us!The 3 Little Pigs – those who work hard, work smart, plan, and use materials wisely will triumph over those that do not. Role play or brainstorm ways that the children might be successful if they plan, listen, and work hard. Ask the children to build towers or … [Read more...] about Rapunzel song, Fairy Tale Crafts, Dramatic Play, and a Rhythm Game! 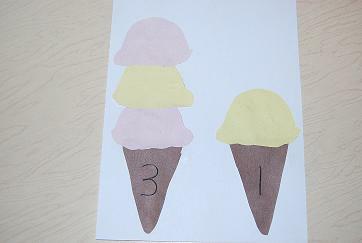 These activities are sample activities from the Summertime Theme at The Preschool Toolbox. We hope you and yours have a great start to your own Summertime Fun!Kids Car WashSet up a table outside and allow the kids to decorate it with signs for a "Car Wash." Give the kids several buckets or pails and let them wash all their trucks, cars, and other vehicles. We let the kids play car wash … [Read more...] about Summertime Fun Outside! 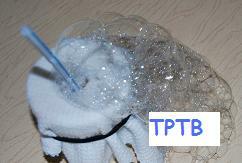 Below are samples from the BUBBLE activities section of the Summer Theme which will be available via this blog early in 2014. We hope you and your children enjoy learning and playing with the suggestions below!Introduce Bubble Play to your Kids:Blow bubbles from a commercial bubble solution for the children either indoors or outside. First, ask the children to simply OBSERVE what the … [Read more...] about Bubble Activities for Preschoolers! Celebrating Colors with Wikki Stix! Are you searching for fun and unique activities for celebrating COLORS with young children? 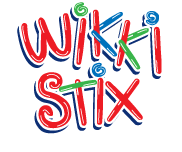 Below you’ll find some colorful ideas using Wikki Stix, the original wax covered creatables. WIKKI STIX GLASSES COLORS HUNT Materials needed: one Wikki_Stix_Colors for each child, clipboard, pencil, safety scissors, and assorted Wikki Stix© for the children to make “glasses.” Have the … [Read more...] about Celebrating Colors with Wikki Stix!